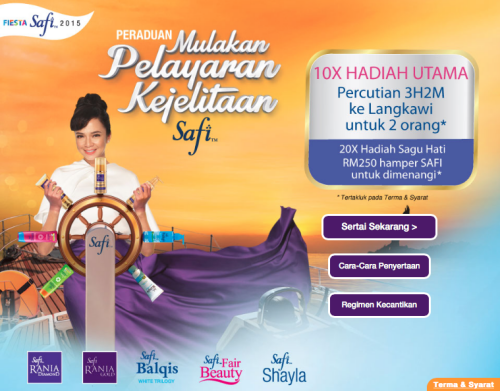 Stay young and Beautiful like Nora Danish with Safi and win a Vacation to LANGKAWI! 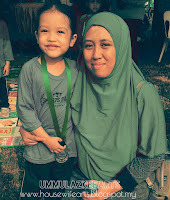 Who's do not want to stay young and beautiful even you are getting older day by day,year by year..
Actually I'm 30'+,this year & like other women,I want to stay young and beautiful.like Nora Danish. hahahaha..Nora Danish is actually older than me,but she's look so young and cute like 20.Hm..
Hmm..Must be Safi Rania Gold,well of cause,..she is an ambassador for this product,right?I think I need to start using this product as I'm getting old.Safi Rania Gold is anti aging product and can be use from age of 25.Its contain 24K Bio Nano Gold that act as collagen sintesis to mke your skin more elastic and soft, also Silk protein has 18 amino acid to form crust for moisture and your skin feel smooth.Must try this product immediately to stay young and beautiful..heehehe. 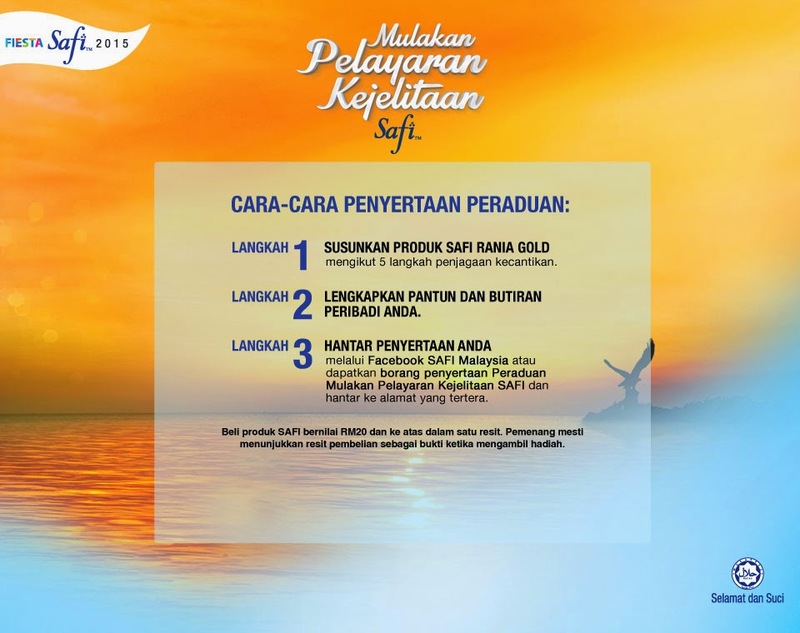 ,The Grand Prizes was so nice,3 day 2 night vacation to Langkawi for 2..
if I win this diffidently I'm in heaven..I'm in heaven..
so,if you want to join this contest go to..